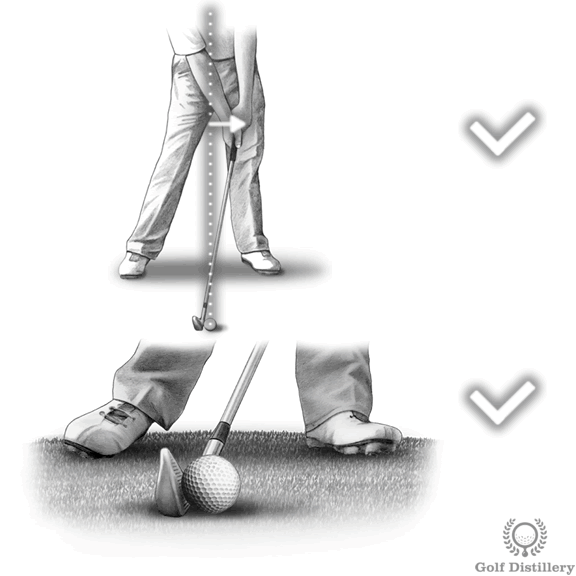 Scooping the ball – or flipping the club – occurs when you try to help the ball get high into the air by unhinging your wrists before impact with the ball is made. 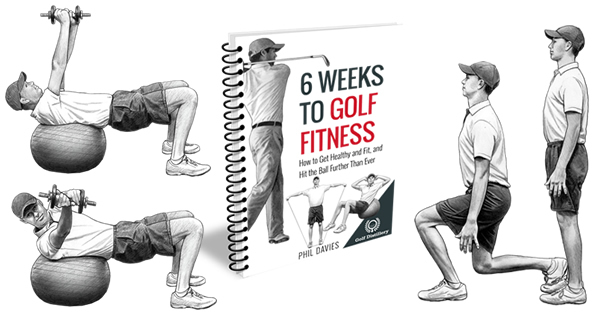 Indeed, golfers that scoop the ball don’t seem to trust that the loft of the club will be plentiful in getting the ball to reach its ideal ball flight and height and instead try to help it get up into the air. 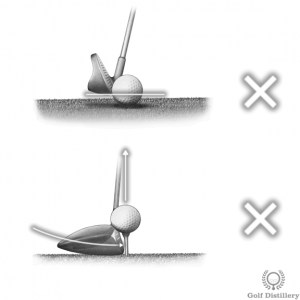 Flipping the club stands in direct contrast to hitting down on the ball, where the ball is to be trapped between the face of the club and the ground. This can only occur when the lag in the clubface is kept and the hands are ahead of the club at impact. 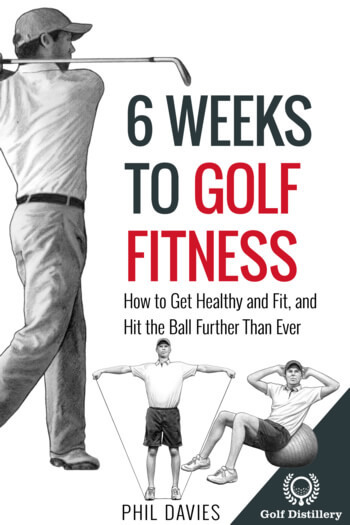 Hitting down on the ball with an iron is a critical element of a solid strike. Doing so will promote good divot making and will enable you to strike the ball first before the clubhead continues on and strikes the ground. Scooping the ball on the other hand does not trap the ball and instead can lead to thin shots. 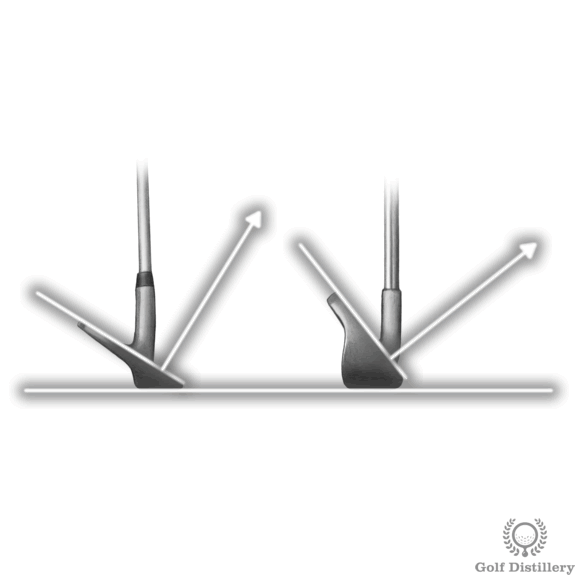 This occurs because the bottom of the swing arc will likely be found behind the ball and so the ball can be struck by the leading edge of the club as it moves up from the lowest level. Otherwise, flipping the club in the rough can lead to skyed ball when the clubface travels underneath the ball and risks missing it entirely. 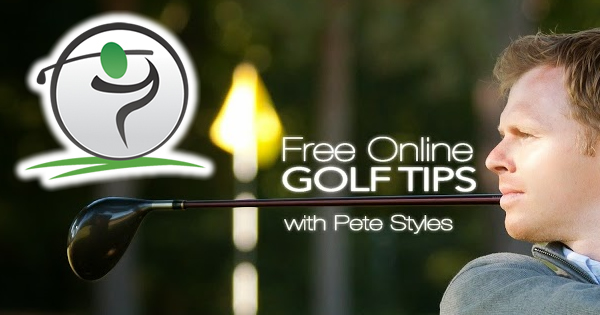 A sure way to keep yourself from flipping the club is to keep your hands ahead of the clubhead at impact. 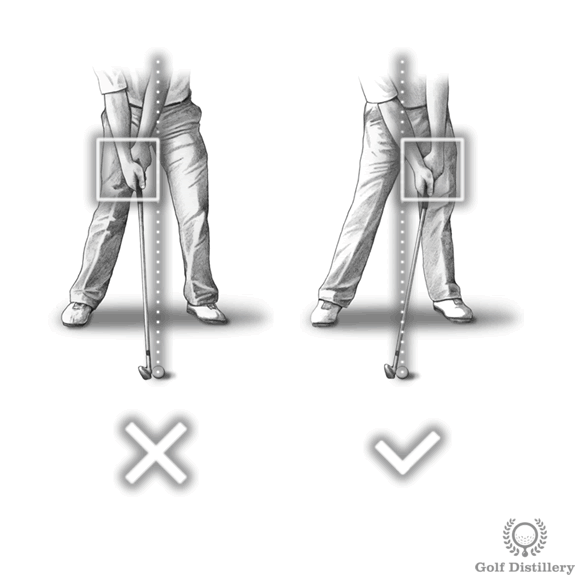 Indeed, whereas scooping the ball will see your hands on top of the clubhead at impact hitting down on the ball will see your hands leading the way of the clubhead, which will be lagging, hence the advice to ‘keep the lag’. Flipping the club seems to be a mental issue more than anything. Again, it seems to stem from a desire – conscious or not – to help the ball get into the air. 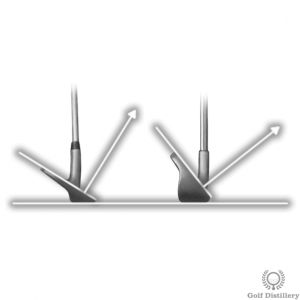 If you are suffering from this swing error you should strive to start or go back to believing that the loft of the club is designed to get the ball airborne and that it doesn’t need further assistance.